McLaren signed a sponsorship agreement with Coca Cola for the remaining races of 2018. According to the statement, Coca Cola will be McLaren's new sponsor by the end of this weekend and the company's logos will be on the car. The deal covers the remaining races of the 2018 season. In addition to Coca-Cola, the logos of Dasani Sparkling and the SmartWater will be on the car and driver uniform in America, Brazil and the last race in Abu Dhabi. 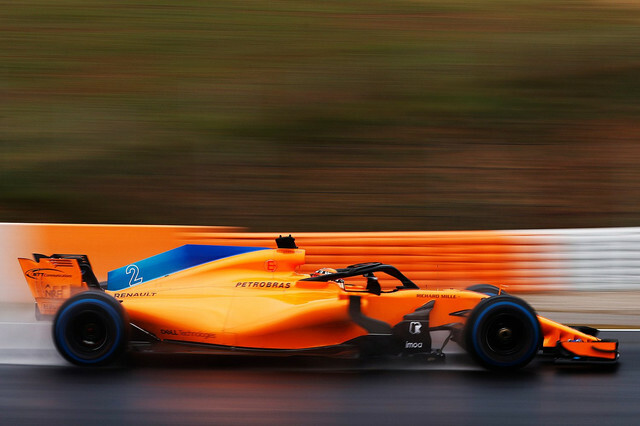 'Coca-Cola is an innovative company with a big history of sponsorship and chose to partner with McLaren for opportunities in Formula One, la said Zak Brown, CEO of McLaren Racing. "Formula 1 is changing as a sport. We are also looking forward to presenting the team the potential of our team and global sport to Coca Cola as a team." said. Coca-Cola's final deal with the F1 team was in 2012 for Lotus and Burn energy drinks. But for the first time, Coca Cola's company logos will be placed in an F1 car. Dec 29 "2019 Toro Rosso car will be a copy of RB14"